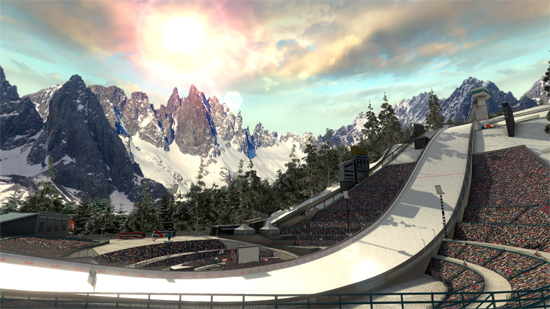 Just in time for the Winter Olympics a hugely updated version of its hit winter sports title Ski Jumping Pro on iOS and Android devices. This new version promises to deliver even more of the pants-wetting terror that comes from standing at the top of a 100-metre long ski ramp with only one way down. 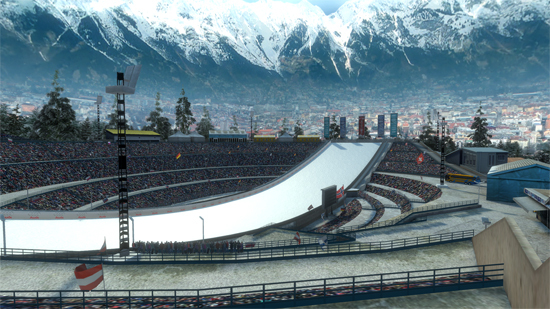 Hitting the app stores in time for any PyeongChang-based winter sports, Ski Jumping Pro now boasts an entirely new graphics engine, revamped multi-player mode, additional courses and improved character models and environments. 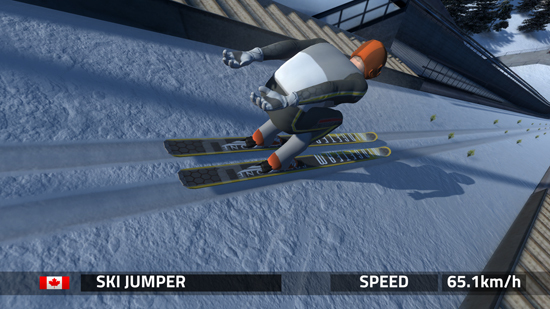 Ski Jumping Pro has been designed to accurately recreate the favourite winter sport through an immersive first-person perspective, with individual courses that have been painstakingly modelled on their real-life counterparts. 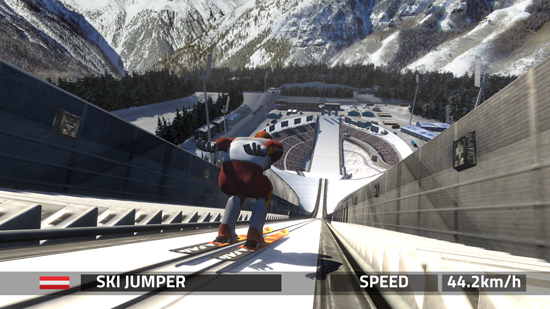 Gamers have three attempts to land the largest jumps possible while battling environmental factors such as wind direction, heavy snowfall and even limited vision during nightfall, all of which affect optimum launch, jump and landing times. Players can then revel in their own glory through multi-angle slow motion replays.